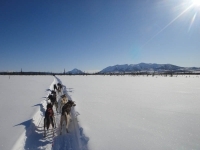 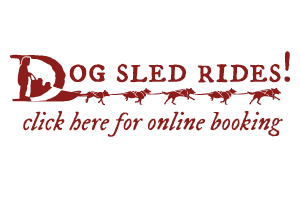 Squid Acres was asked by Wild and Free Mushing , to help with an expedition for the Norwegian school group from Valdres Folkhogskole. 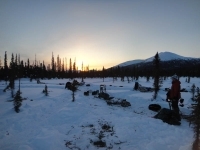 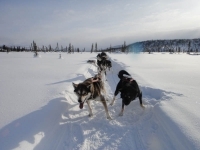 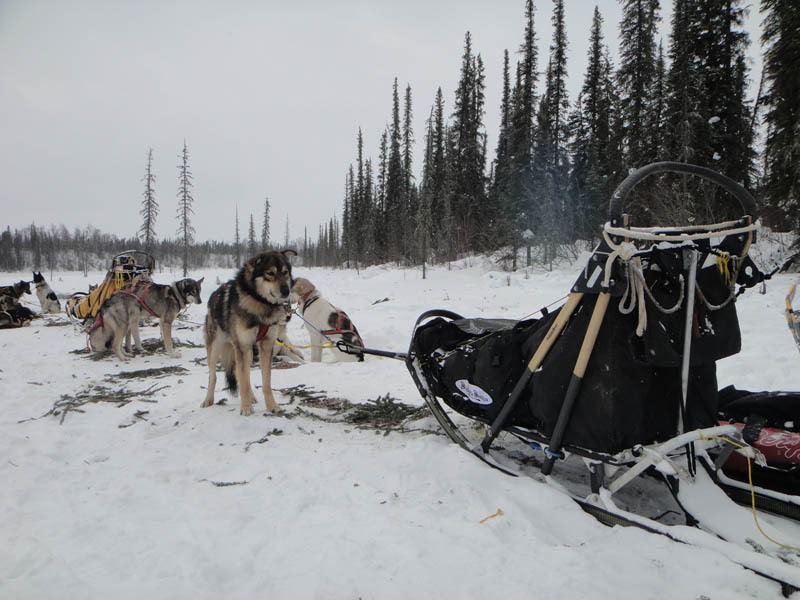 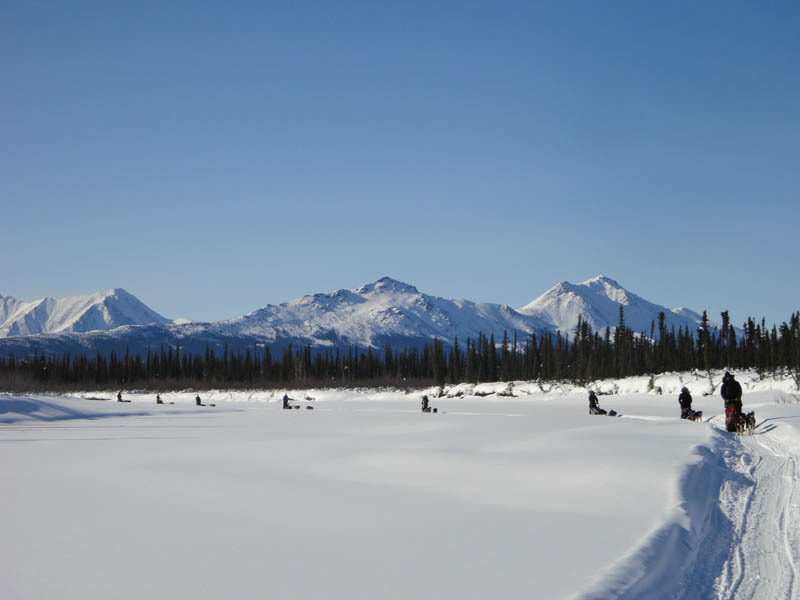 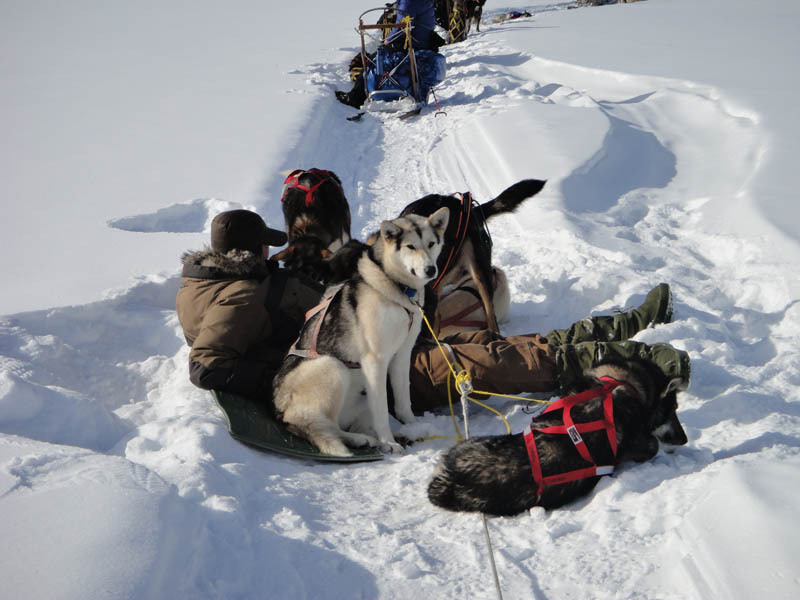 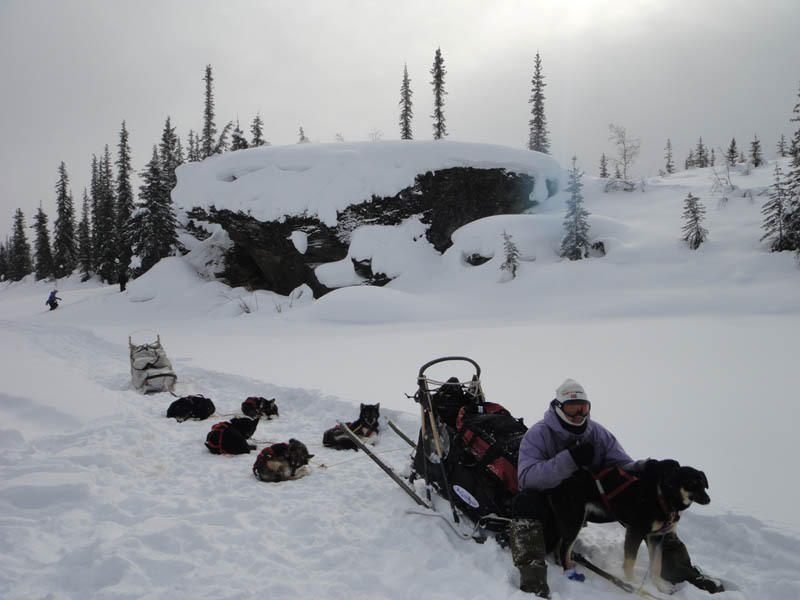 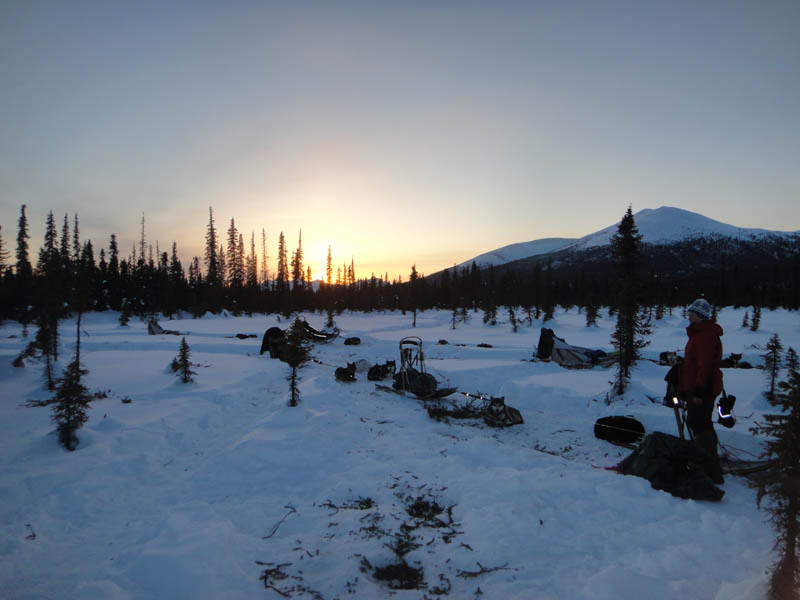 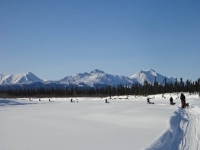 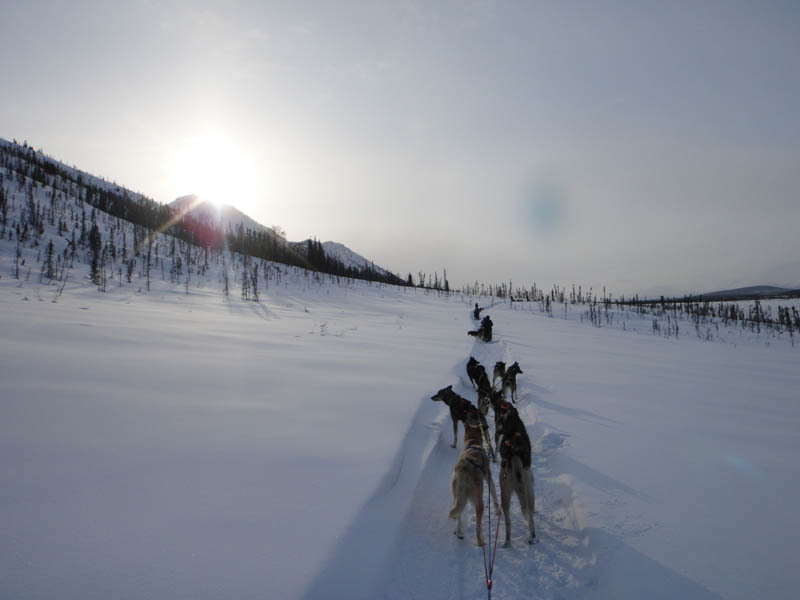 Cody and 30 of our dogs got the exciting chance to run from the Dalton Highway through Bettles and on into the heart of the Brooks Range to the Iniakuk Lake Wilderness Lodge. 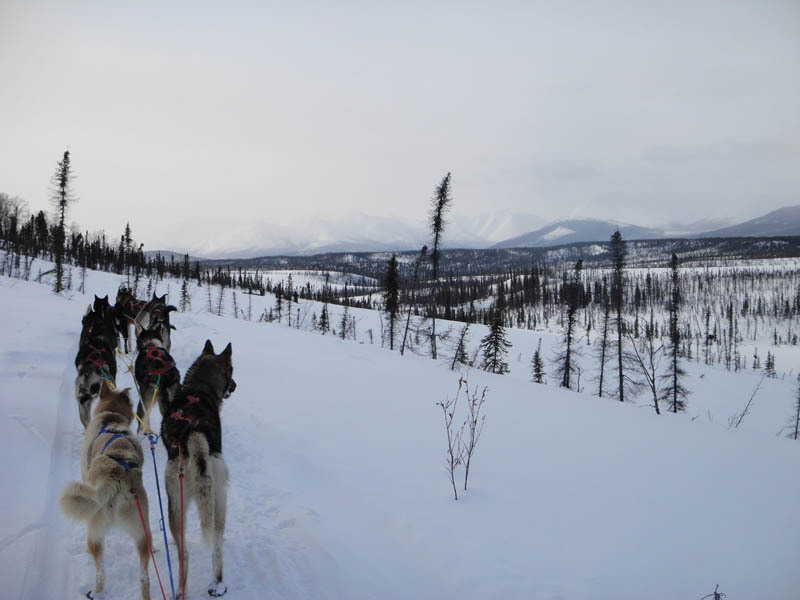 This was a great experience for our young dogs to do a 10 day camping trip. 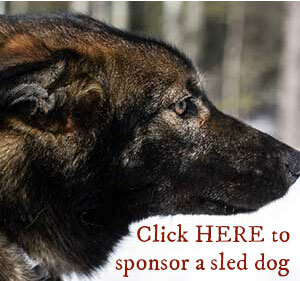 With our dogs broken into about 7 teams, there was lots of chance for the young dogs to lead.